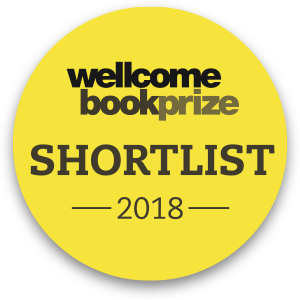 ‘With the End in Mind’ is Kathryn’s book of stories about how real people cope with living and facing the end of their lives. It’s a handbook for how we can tackle a subject many of us are afraid to talk about. 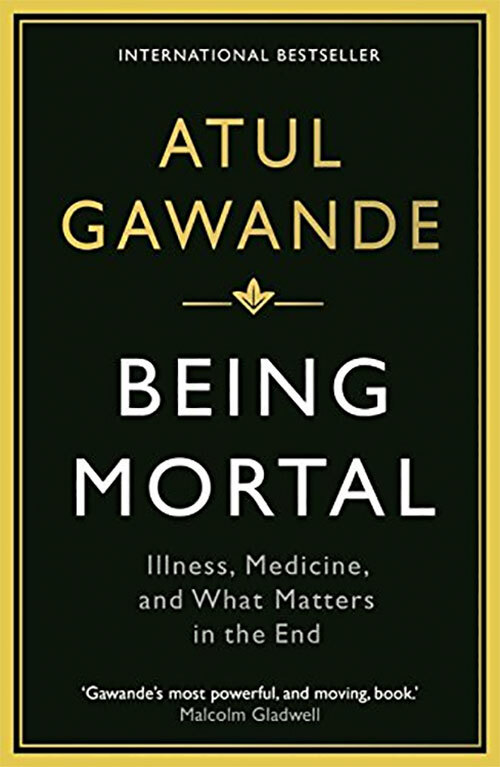 Atul Gawande’s ‘Being Mortal’ is a moving account of a surgeon’s insights into human aging and mortality, and a clarion call for better discussions in public and professional worlds about mortality and the limits of medical intervention. 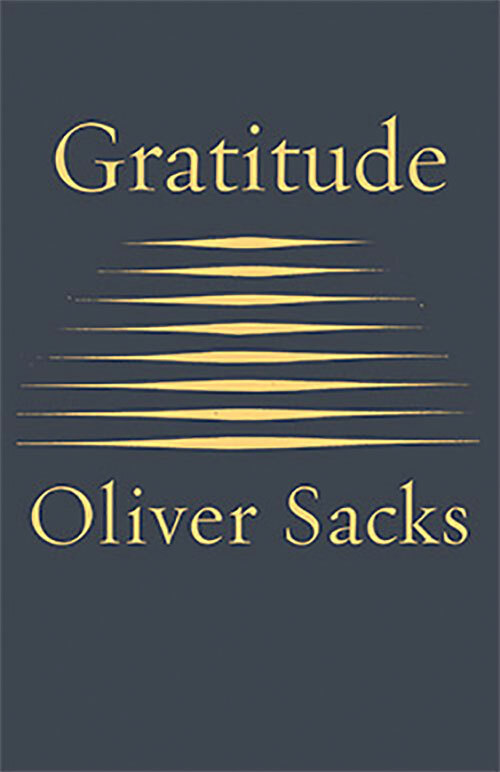 The Neurologist and writer Oliver Sacks, died of metastatic cancer in August 2015. 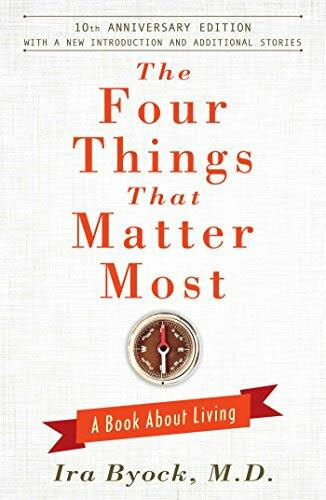 In his book Gratitude he reflects on the experience of understanding the preciousness of life as his death approaches. 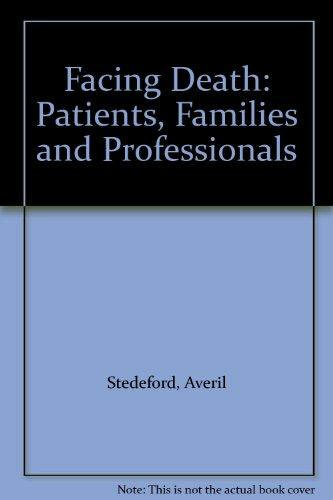 Perspectives beyond the obvious are discussed with skill by Averil Stedeford in her book ‘Facing Death: Patients, Families and Professionals’, based on her work as a liaison psychiatrist in a Hospice.